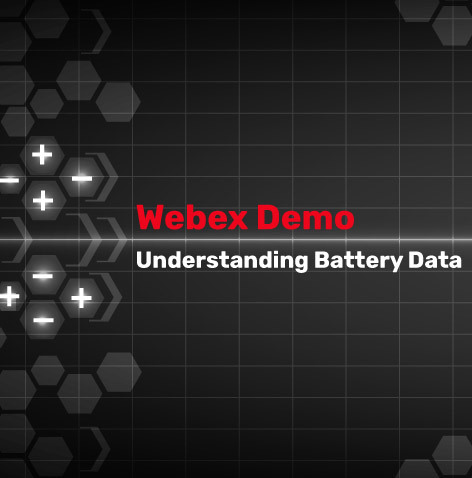 Join us for our one-hour free video conference on Understanding Battery Data. 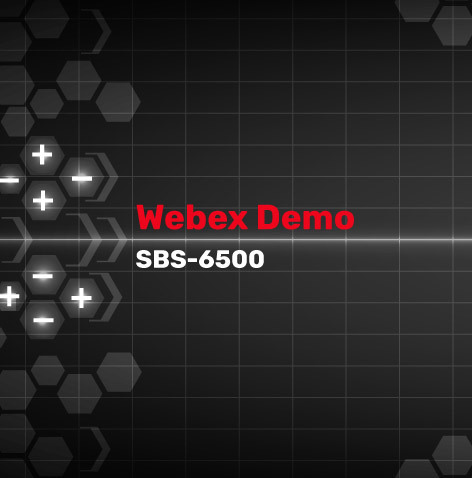 This on hour Live Web Ex uses data from actual preventive maintenance visits to explain the trends, values and corrective actions necessary to maximize the life of your back up battery system. 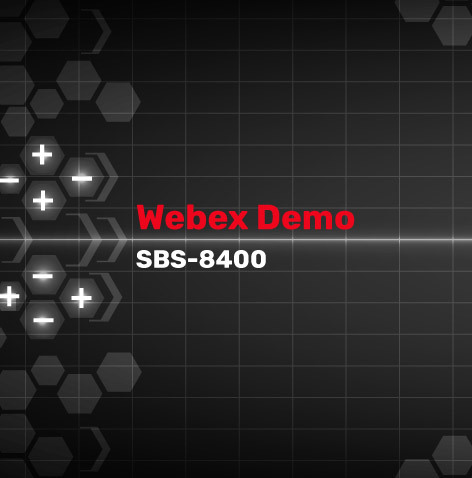 This one hour Live Web Ex looks at actual battery data collected over years of preventive maintenance visits and explains what the data is telling about the state of health of the battery system. We will look at trends in voltages, Internal Resistance Values, Specific Gravity, and temperature. We will also discuss changes in water consumption, gassing rates and visual indications of battery problems.